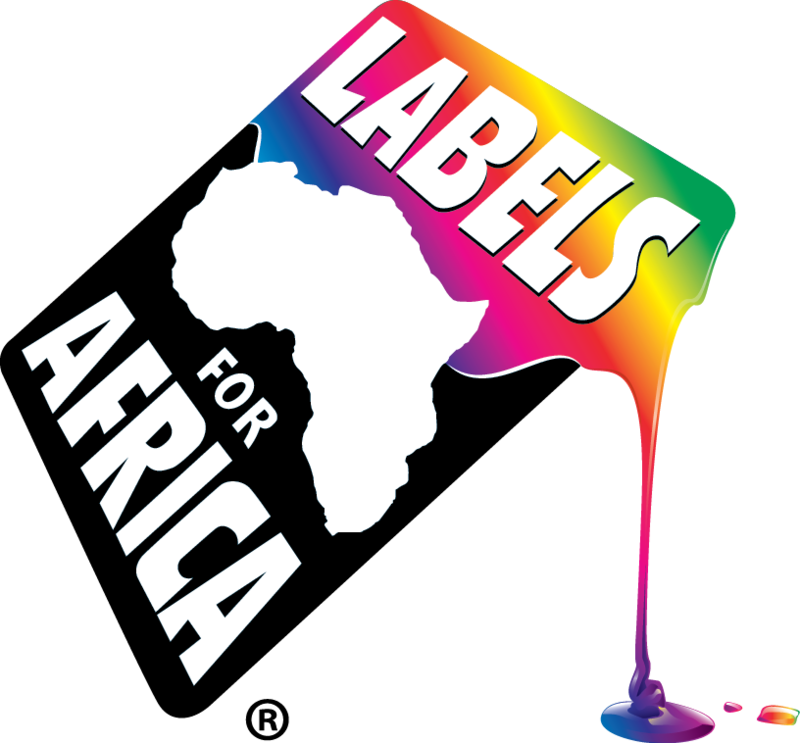 Labels for Africa is a leading supplier of Chemical Drum Labels to the industrial manufacturing industry meeting strict durability and adhesive performance guidelines. 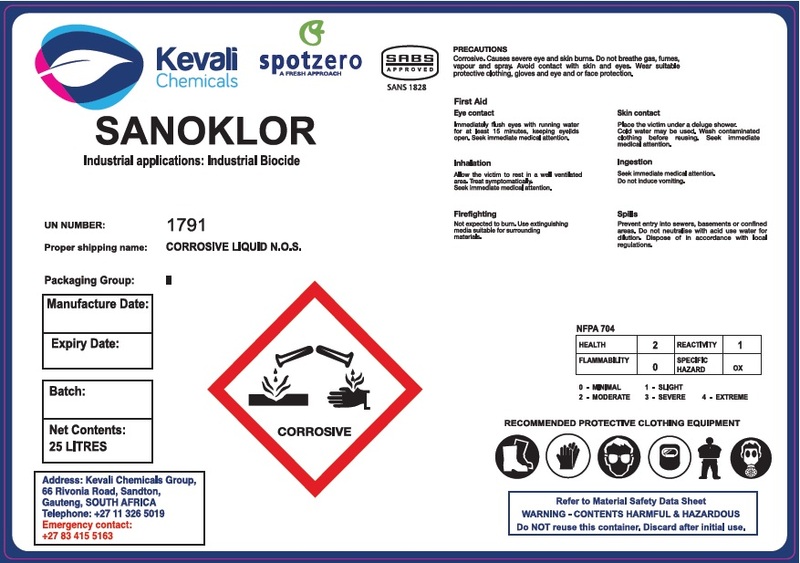 Produced on digital presses, our chemical drum labels are waterproof and weatherproof as a result of the durable lamination process. Labels for Africa can manufacture chemical labels for industrial environments including pharmaceuticals, bottles, various foods, cosmetics and household chemical products. Our lamination is specifically selected so you can overprint the lamination using a thermal transfer printer to include: Manufacture Date; Expiry Date; and any additional variable data that you may need to add during final assembly in your own factory.